Founded in 2013 with one simple belief and goal in mind. That premium e-liquid should be available to every vaper without a premium price tag. This remains our priority today. 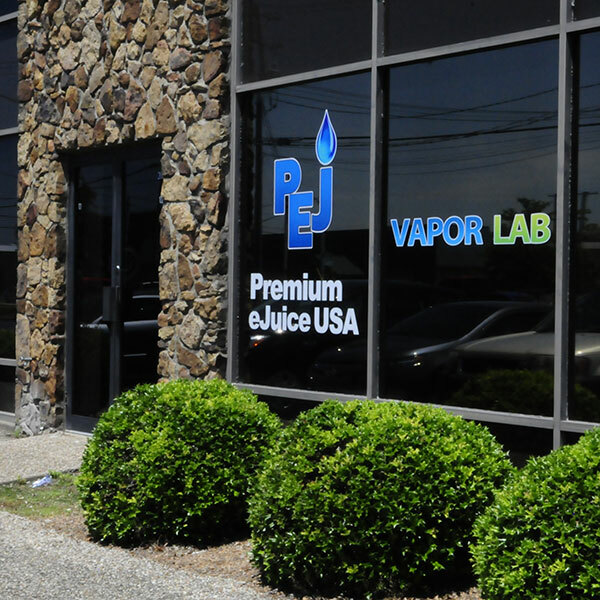 We strive to provide clean, pure, accurate, and consistent e-liquid to our customers at an affordable price. 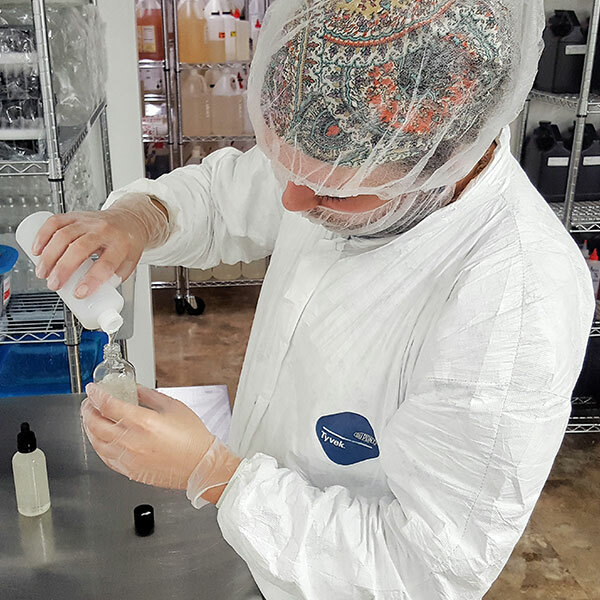 Our products use the absolute best quality ingredients possible and are prepared in our Class 7 Certified Cleanroom. 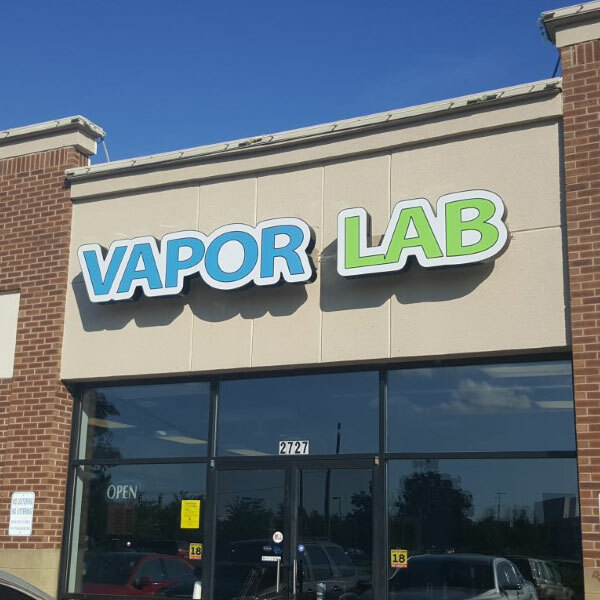 We have also innovated the industry and changed the way you think about e-liquid flavors by giving our customers freedom to customize their flavors in all ways imaginable. With PEJ, your imagination is the only limit to what flavor you want to vape. The possibilities are endless. Since our inception, we have strived to ensure that our customer-centric values shape everything we do and every decision that we make. We believe - at the core of our organization - that our unparalleled service and devotion to our customers are what set us apart. 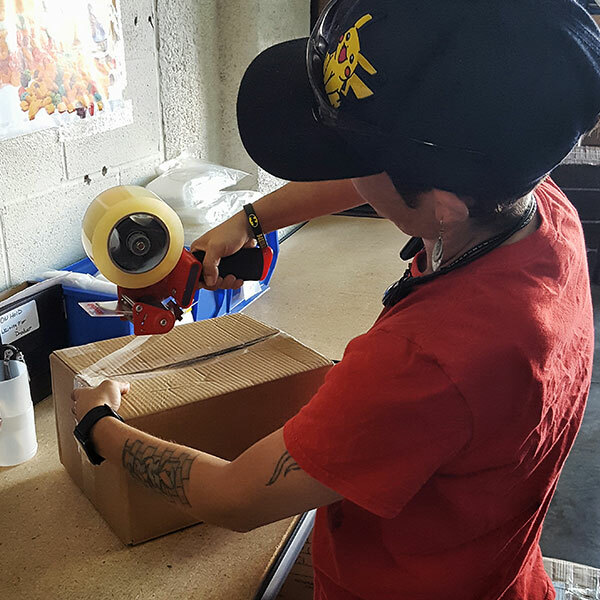 These core values are evident in all aspects of our business; through our commitment to the highest-level of customer service, through our selection of only the finest products the industry has to offer, and through the craftsmanship, attention to detail, cleanliness, and sheer unmatched quality of the premium e-liquids that we produce.